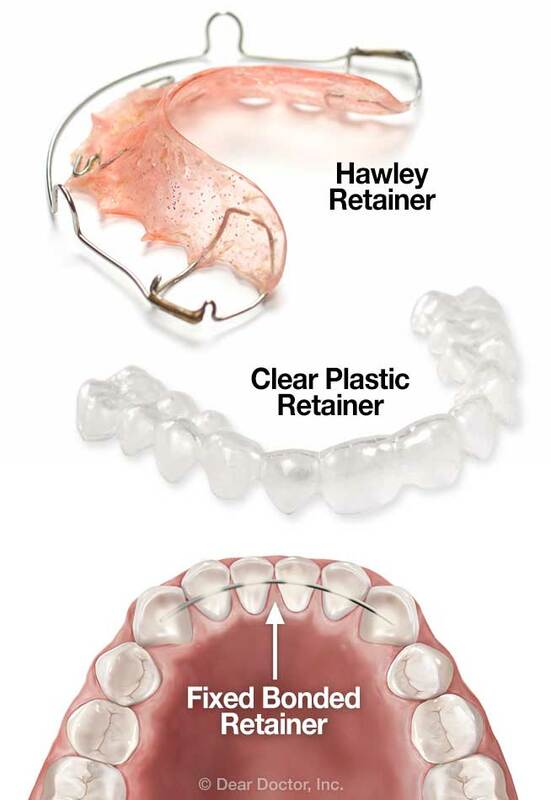 Each patient’s orthodontic condition requires a treatment plan based on a specialized diagnosis of the case. The treatment process involves x-rays, dental impressions and photographs. 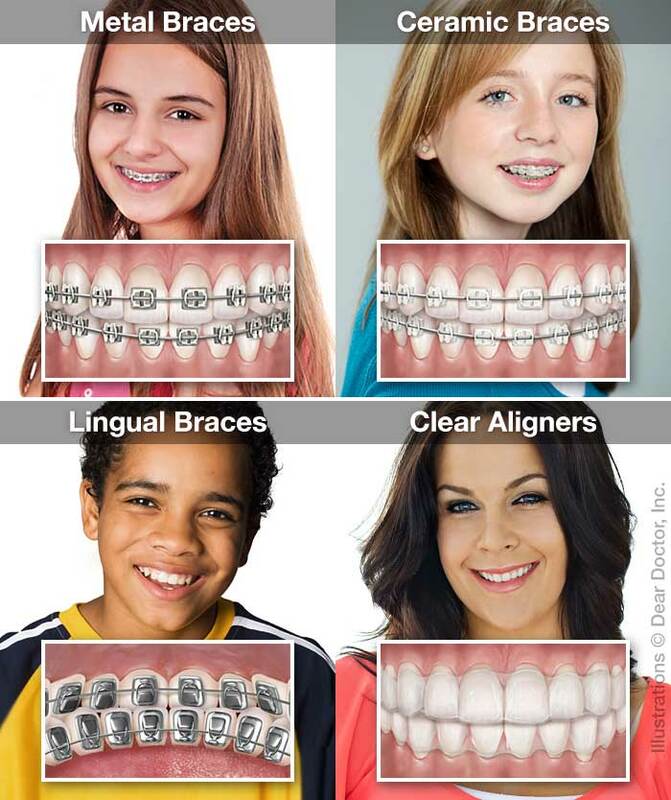 Braces have one aim: to use gentle pressure to move teeth into proper alignment. 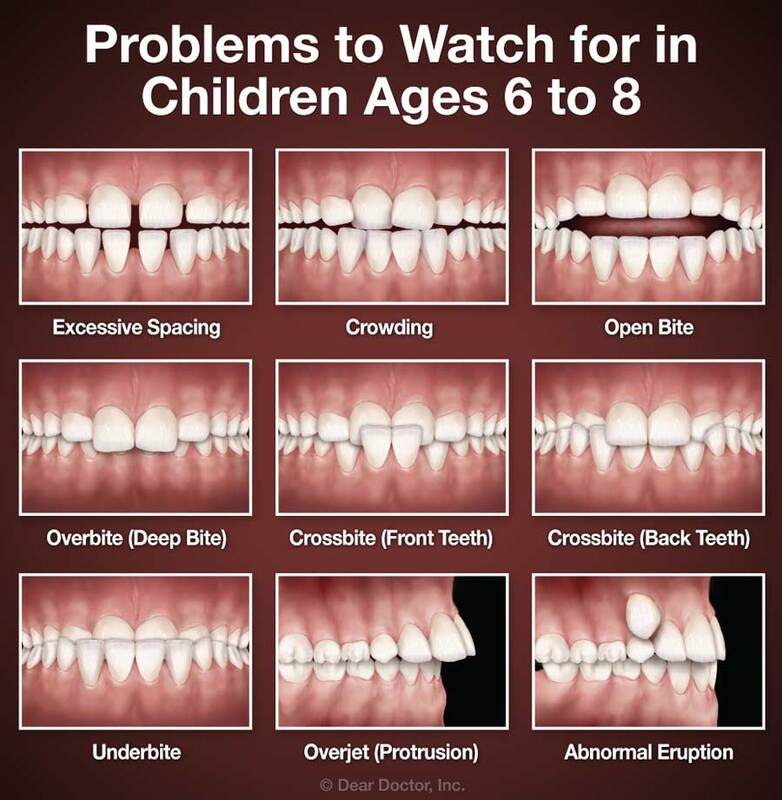 Treatment time varies depending on age, patient compliance and the severity of the condition. 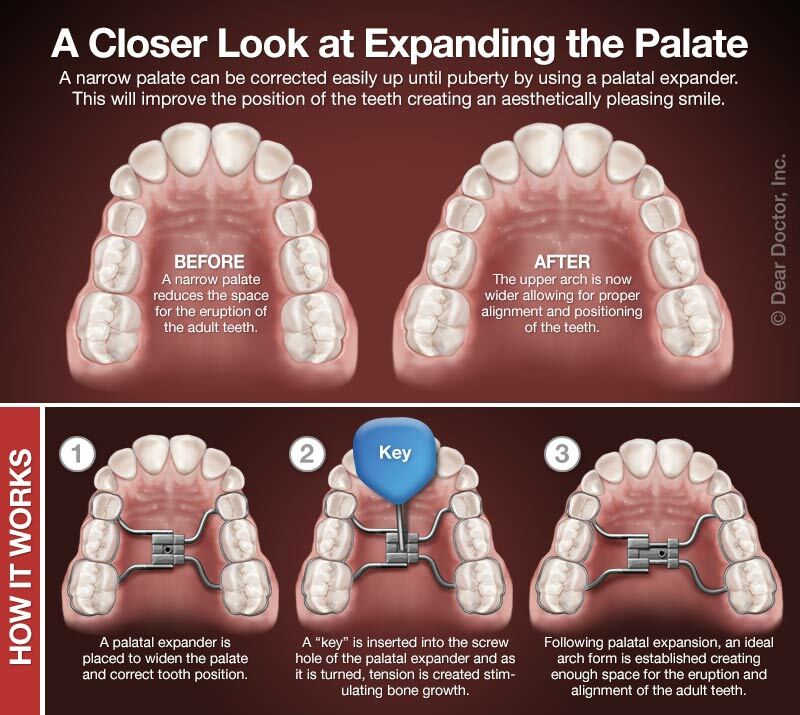 Generally, treatment lasts for 24 months and is facilitated by ideal patient cooperation.